Your life is changing. It isn’t easy. We understand the high stakes and deep emotions involved in every family law matter. We can guide you through the process and protect what is most important to you. Jenkins & Kamin attorneys share an unyielding commitment to helping Texas families and they bring a personal approach to each case. Jenkins & Kamin handles cases ranging from high wealth divorces with all their complexities to more modest estates in need of a reasonable, economic solution. Let us give you a sense of security during your time of uncertainty. We specialize in all areas of family law including cases involving sister states and other countries. Jo Jenkins, Lynn Kamin, and Maisie Barringer are all members of the American Academy of Matrimonial Lawyers, an exclusive group of top tier lawyers from across the country. We have contacts in every state. Joan Jenkins is also a member of the International Academy of Family Law Specialists giving the firm access to the best international connections. Delivered with compassion, skill and fortitude, our attorneys provide wise counsel and exceptional representation. From your first consultation with a J&K attorney, you will experience the personal attention that we are committed to providing. We promise to listen to you and to promptly respond to your e-mails and telephone calls. We focus on all areas of family law in the state of Texas. Our attorneys navigate the straightest path to resolution – transforming chaos to comfort. Joan F. “Jo” Jenkins and Lynn Kamin have been partners for more than 30 years. With their shared principal of providing the best possible legal services in one of the most emotionally charged areas of the law, Jo and Lynn have carefully selected not only a superior group of attorneys but a strong support staff who enable J&K to deliver a first rate legal product at a reasonable cost. A quick review of Jo’s or Lynn’s credentials will tell you that both women have achieved remarkable recognition as members of the family law bar. Jo has been Chair of the Family Law Section of the State Bar of Texas and Chair of the Texas Family Law Foundation, the lobbying arm for the Family Section of the Bar. Lynn was the first woman selected as Chair of the Houston Bar Foundation and she serves as a member of the Legislative Committee, for the Family Law Section of the State Bar of Texas, developing and advocating laws to help Texas families. Jo and Lynn have each been selected as “Super Lawyers” since the inception of this honor, also being selected as “Top 50 Women Attorneys in Texas” and “Top 100 Houston Region Attorneys.” Jo and Lynn are active practitioners and both are noted for their exceptional trial skills as well as their ability to resolve even the most confounding cases. With contacts throughout the state, the United States, and the international family law community, Jo and Lynn have built a firm that can easily manage any family law case, regardless of the complexity. Our firm is noted for the longevity of its employees, including our lawyers, our exceptional paralegals, and other support staff. This continuity provides an extra benefit for our clients as our “teams” have well established procedures that enhance your experience bringing a competent, organized approach to each aspect of your case. Our attorneys can handle any family law matter, from difficult custody cases to the most complex property cases. Our attorneys focus on the best settlement for our clients, but our lawyers are also ready to achieve victory at the courthouse if a settlement cannot be reached. 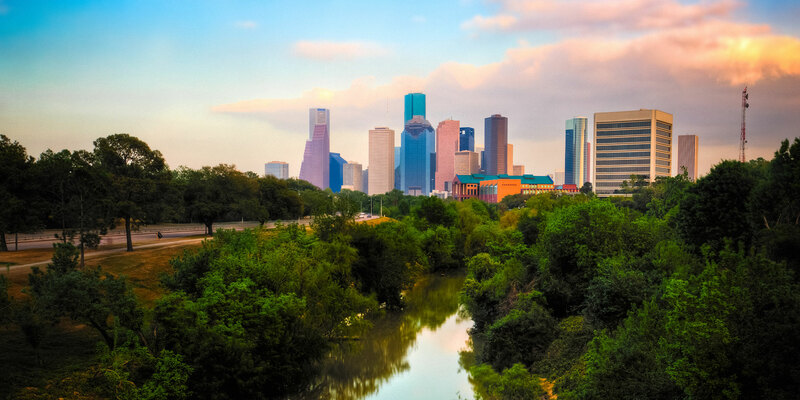 We offer the convenience of offices in both central Houston and The Woodlands/Conroe area. Call us to schedule an appointment to discuss how we can help you.